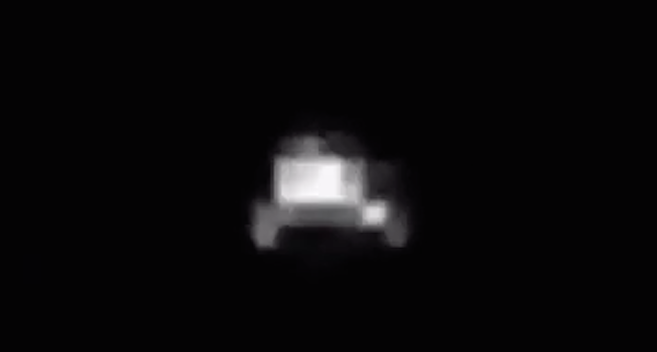 UFO SIGHTINGS DAILY: Unidentified Space Craft in 10 Month Solar Orbit. 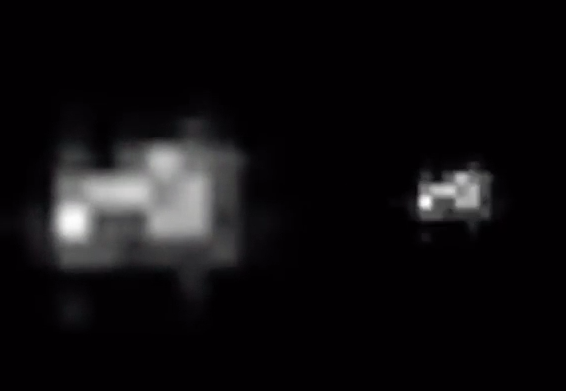 Feb 2016, Video, UFO Sighting News. Unidentified Space Craft in 10 Month Solar Orbit. 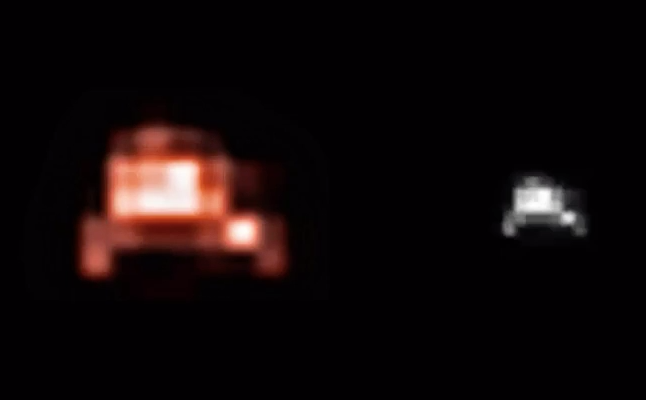 Feb 2016, Video, UFO Sighting News. This object is clearly made by intelligent beings. The big question is, is it ours or theirs? Meaning is it a top secret project? Its possible this is the ancient satellite called Dark Knight that has orbited Earth for thousands of years. We really have to wait till Feb 20 to see the results of the radar images. If it belongs to the US, then it makes sense that NASA gave the space station away to Russia to control. These images were taken by the 230-foot (70-meter) Deep Space Network antenna at Goldstone, Calif. Each of the 72 frames required 320 seconds of data collection by the Goldstone radar. The observations were made as the object was moving away from Earth. The object's distance from the radar dish increased from 74,000 miles (120,000 kilometers) to 195,000 miles (314,000 kilometers). The resolution is 13 feet (four meters) per pixel. 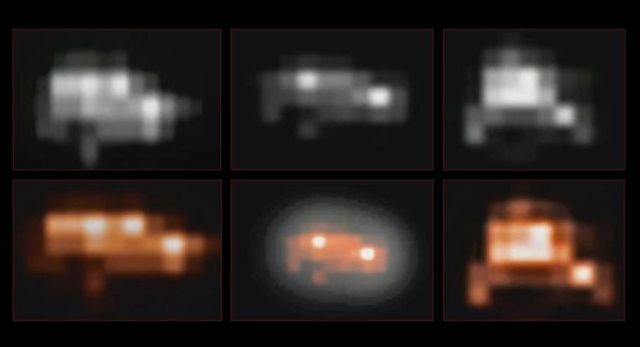 The images span close to eight hours and clearly show an elongated object undergoing roughly one full rotation. The images suggest that the object has a long axis of about 130 feet (40 meters). The radar observations were led by scientists Lance Benner and Marina Brozovic of NASA's Jet Propulsion Laboratory, Pasadena, Calif. Additional Goldstone radar observations are scheduled on February 18, 19 and 20.